How much do memorials cost? Most people in our experience are not familiar with the cost of a monument. There are many options available and pricing depends on size, finish and materials. Our flat markers start at $199 and go up to around $1999. Upright headstones range from $1250 and go up from there. consultation to determine a price. Prices depend on color, size, add-ons, laser etchings etc. It is important to compare "apples to apples" when comparing prices. What if i don's see the size, style or color of headstone I want or need? Please give us a call or email us. There are too many variations to list them all, we will work with you and design a monument you desire! Why are there no prices shown? We make our memorials and headstones one at a time. Different granite colors, unique design decisions will affect final price, so it's difficult to list prices online. Our granite monuments fit any cost range. Please email or call us and we will be glad to work with your price range! How long does it take for a Headstone to be crafted? 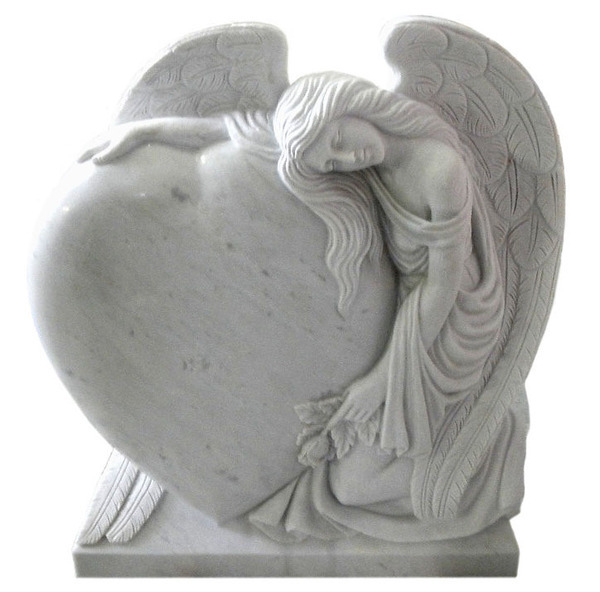 Most of our traditional shape/color granite monuments will normally ship in 5-6 weeks. Unique, custom monuments can take 4-6 months depending on availability. We are constantly striving for the shortest time possible. The cemetery says I must buy from them, is this true? No. You may purchase your grave monument from any company, or even make it yourself! If they tell you this they are breaking the law. Do your monuments come with a warranty? Yes, all our monuments are warranted for repair or replacement for defects or poor craftsmanship. Please call or email for our full warranty. How do I know what size of headstone to order? Each cemetery has different requirements in regard to sizes, styles and sometimes even colors. They will be able to tell you what is allowed and what will work best. We serve cemeteries and deliver/install headstones and monuments all over Washington State even Portland Oregon. From Vancouver to Olympia. Tacoma, Federal Way, Kent, Edgewood, Puyallup and Sumner all the way through Seattle and all the way north to Canada.